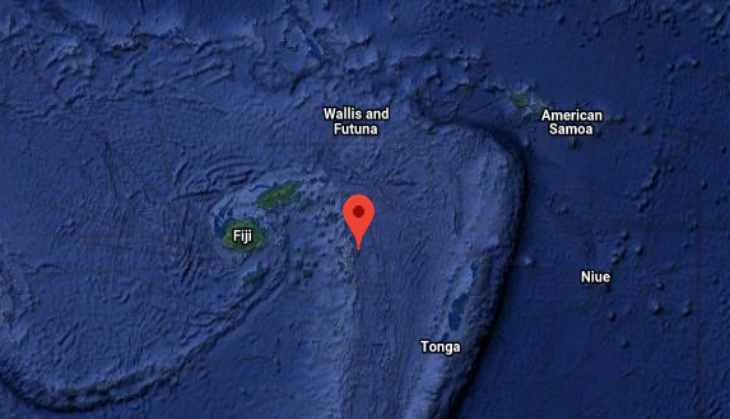 As strong quake hits Fiji islands area on Sunday at at 1052 UTC. The tremors of magnitude 6.8 felt in the region. As per official statement, There is no tsunami threat from this latest earthquake. The earthquake hit near Levuka in Eastern Fiji. There was no report of casualties or damage reported. A strong earthquake and tsunami hit Indonesia's Sulawesi island on Friday. At least 832 people lost their lives in the natural disaster. Earlier it was reported 484 people died in the earthquake followed by tsunami, later the toll rose. However, the figure yet said to expand.